Let your pencil dance! : A dress made out of masking tape! 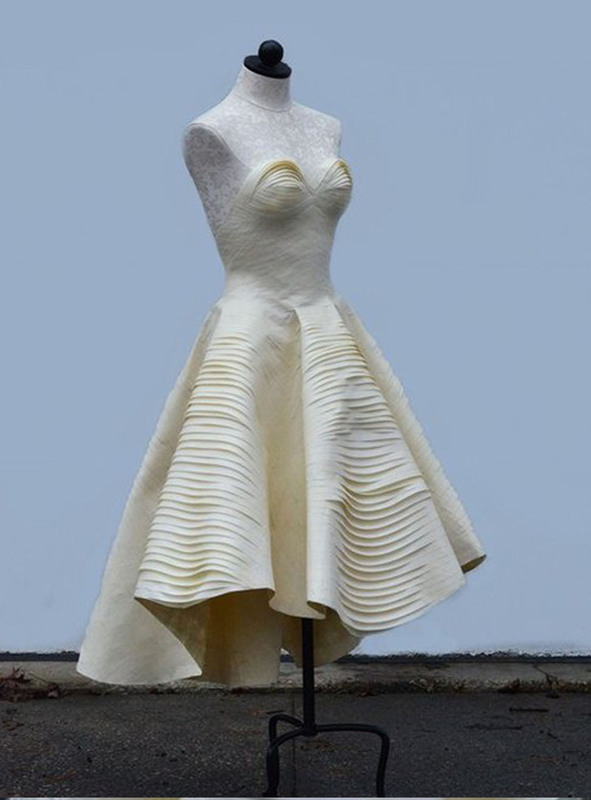 I came across this amazing creation... a dress made entirely out of masking tape!!! It was made by a 17yr old American student called Esther Boller. She entered it into a competition and unsurprisingly won a Gold Award!! You can read about what inspired her to do it here! 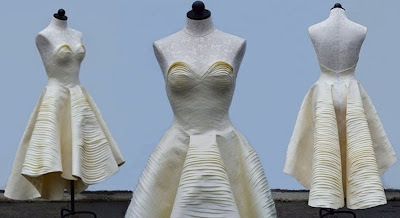 It took her 80 hours and she used 15 rolls of masking tape! I'd love to get my students to do something like this - pretty unbelievable!